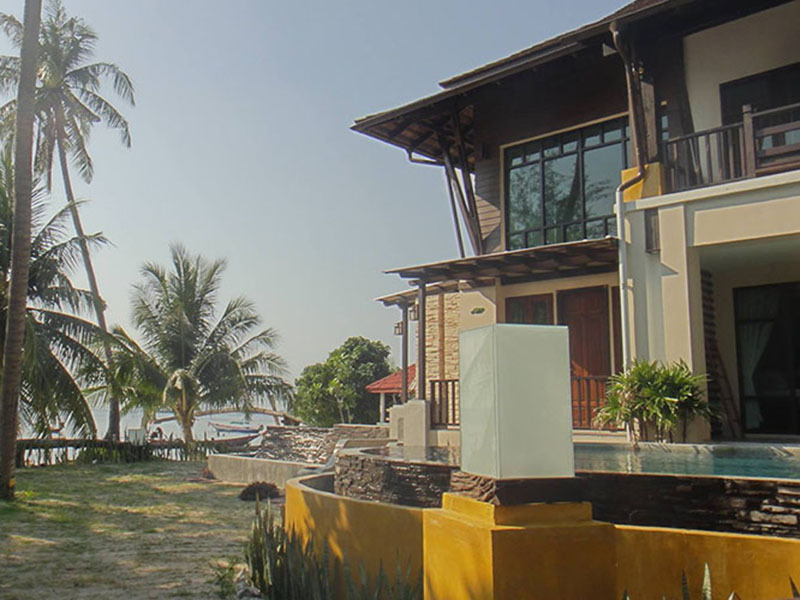 Ban's Diving Resort is nestled in beautiful tropical surroundings right on Sairee Beach, Koh Tao's main beach and the place to be for sun lovers and beach goers. 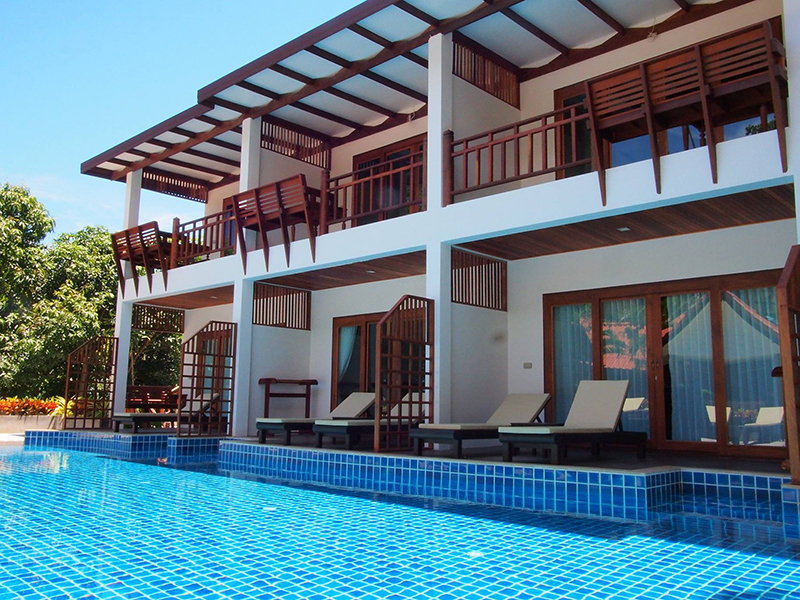 Centrally located, the resort is within walking distance of restaurants, shopping, viewpoints, night life and everything else that will make your stay on Koh Tao memorable. 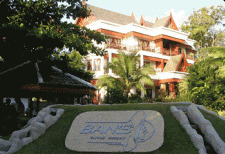 Ban’s Diving Resort is besides a professional dive center also one of the most popular resorts on Koh Tao. 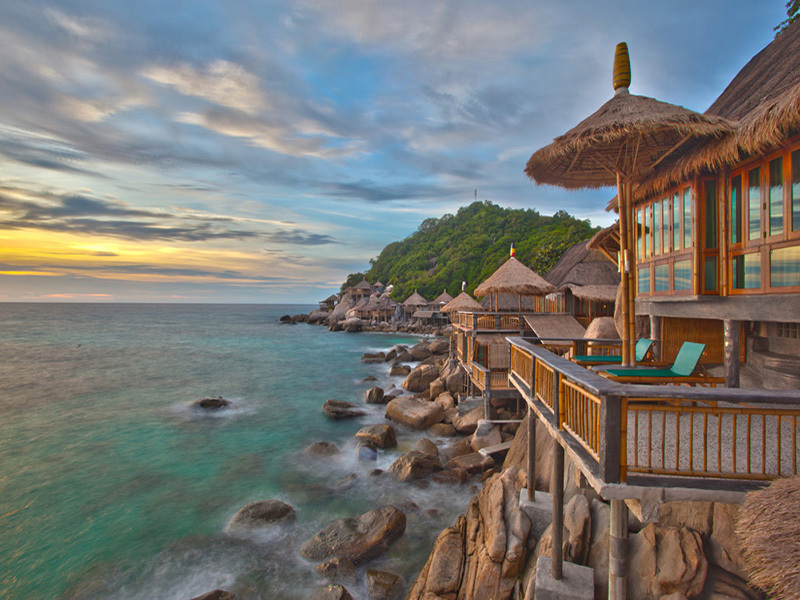 Nestled in beautiful tropical surroundings on Sairee Beach, Koh Tao's main beach we have grown over the years building our resort slowly while providing our customers with all the amenities of a first class resort. 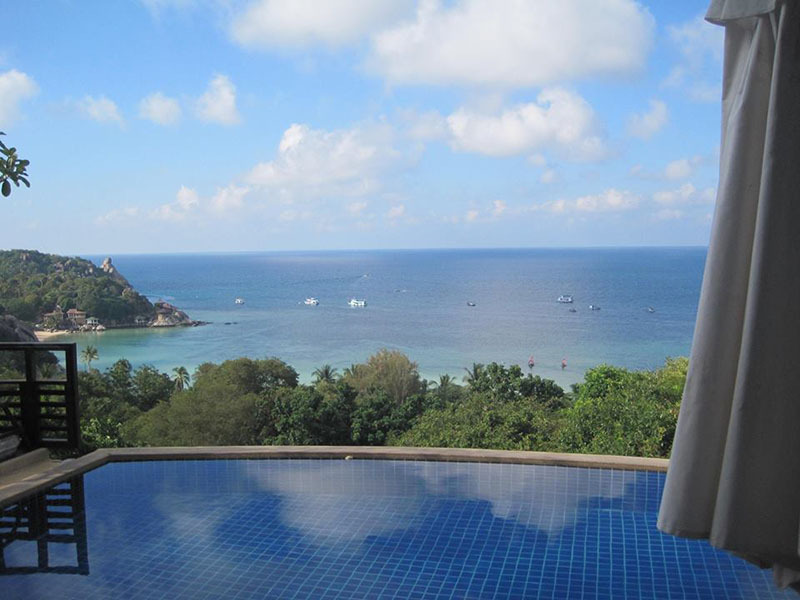 Centrally located, our resort is within walking distance of restaurants, shopping, viewpoints, night life and everything else that will make your stay on Koh Tao memorable. 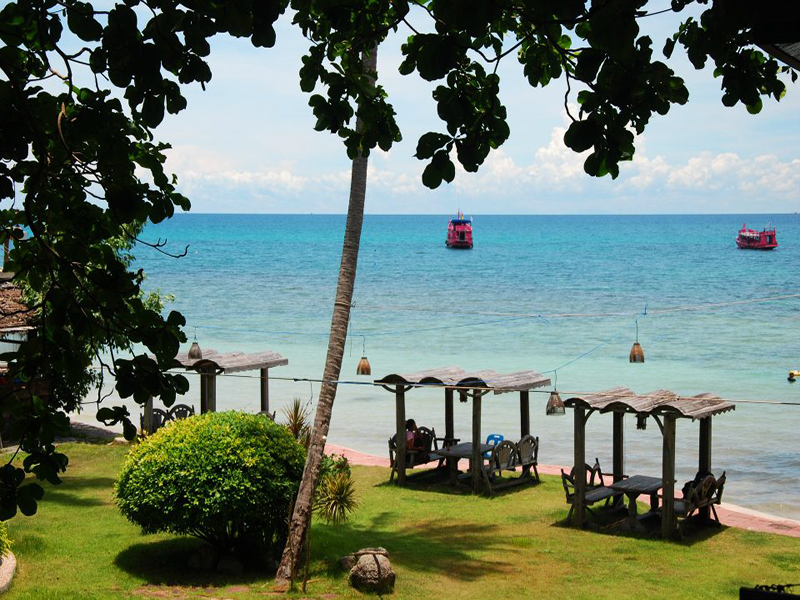 Owned and operated by a local family Ban’s Diving Resort still maintains a very special family oriented hospitality that keeps customers coming back year after year. 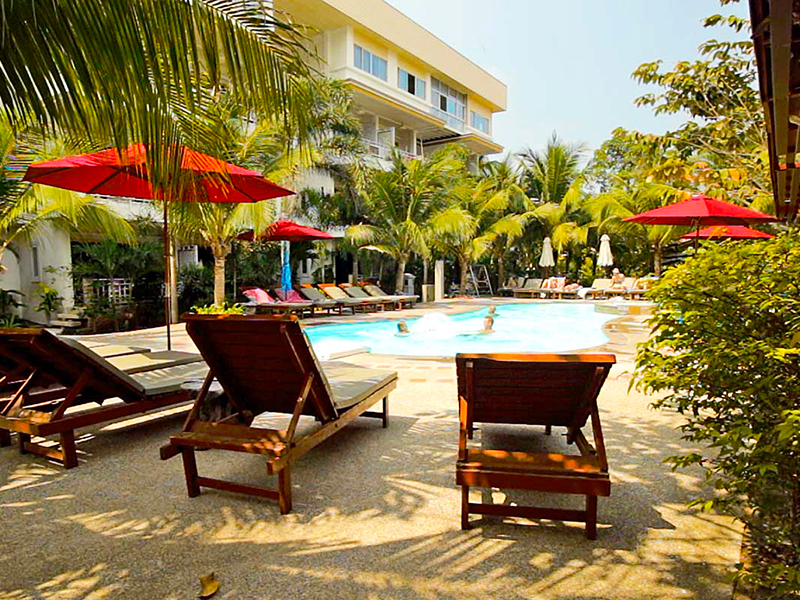 Within our resort are all the amenities needed to make your holiday in Thailand both comfortable and fun. Our facilities include a dive center, beach front restaurant, spa and hair salon, 24 hour mini mart, 2 swimming pools, and the Fish Bowl bar. 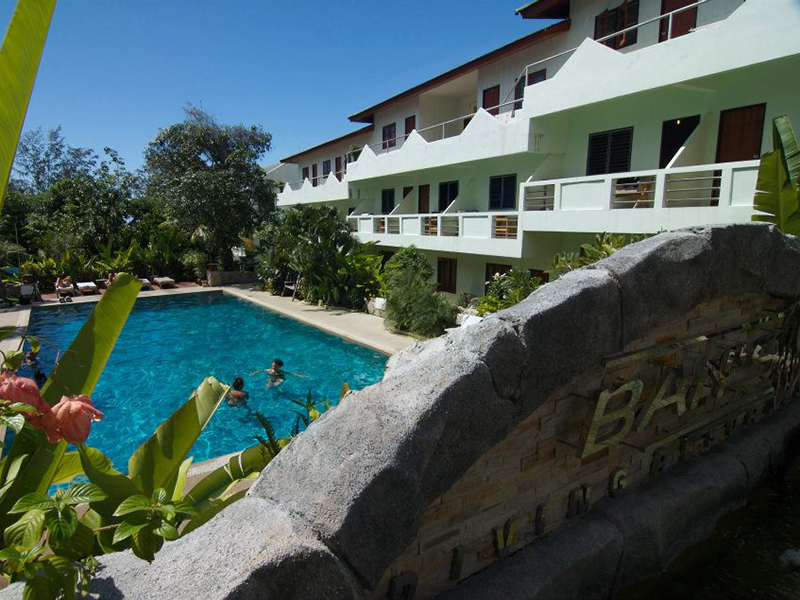 We offer many services for our customers helping make their stay at our resort as relaxed and comfortable as possible, these include travel, laundry, internet and fax, kayak rentals, snorkeling trips, dive trips, etc. 1. Booking requires full prepayment within 30 days prior to arrival date. 2. Extra Matters 300 THB/person. 3. Children under 12 years old can join the room with their parents ( without extra bed) free of charge. 4. Above rate Exclude ABF . 5. We reserve the right to change these prices, product details, all terms and conditions at anytime without prior notice.